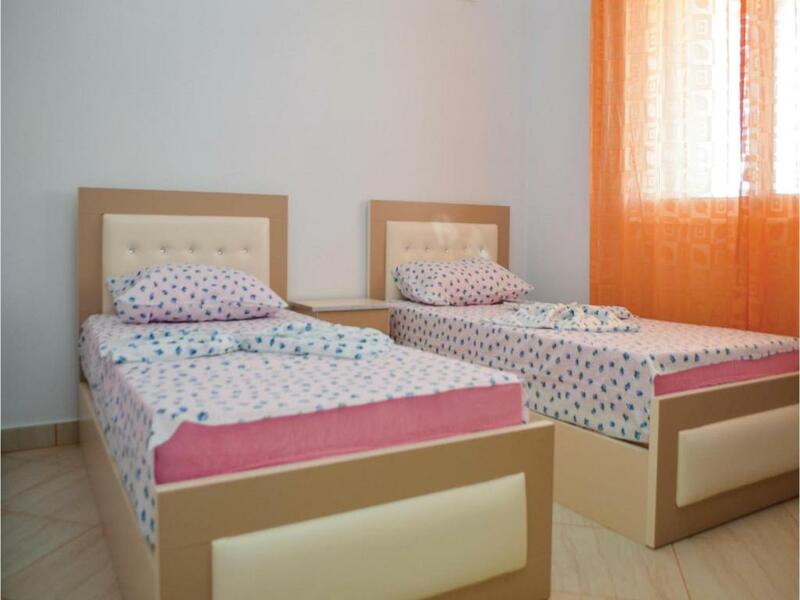 Located in Sarandë in the Qarku i Vlorës region, Two-Bedroom Apartment in Sarande is a 3-star property featuring free WiFi. The property features sea views. This air-conditioned apartment comes with 2 bedrooms, a TV, and a kitchen with a fridge. 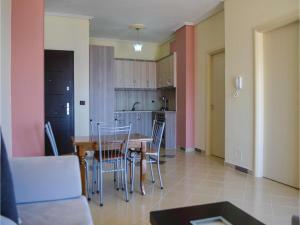 Corfu is 23 miles from the apartment, while Glyfada is 31 miles away. 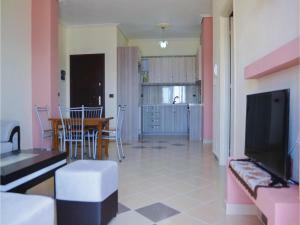 When would you like to stay at Two-Bedroom Apartment in Sarande? 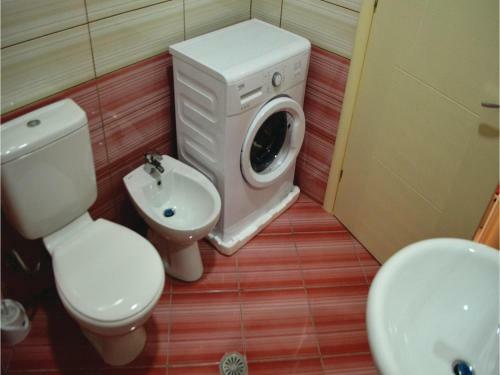 This apartment features a stovetop, washing machine and air conditioning. 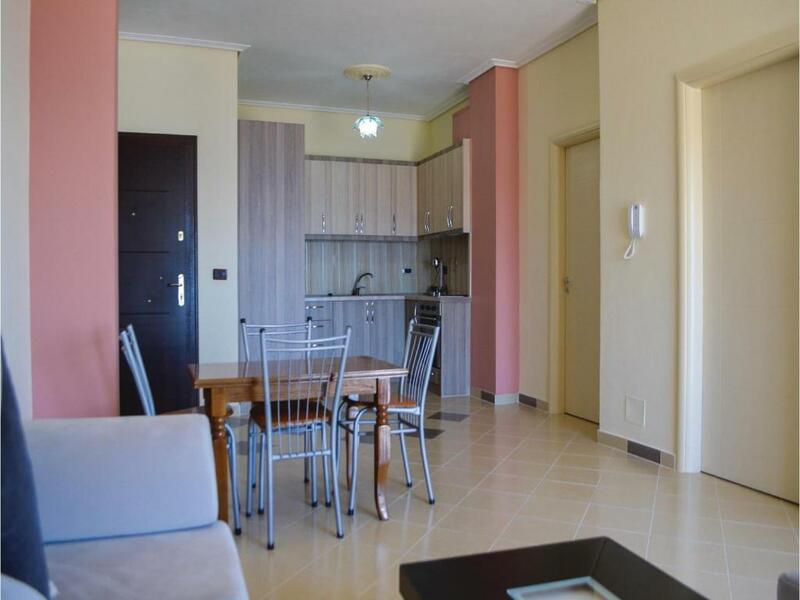 These bright and sunny apartments are situated in an apartment building on the hill overlooking Saranda bay. 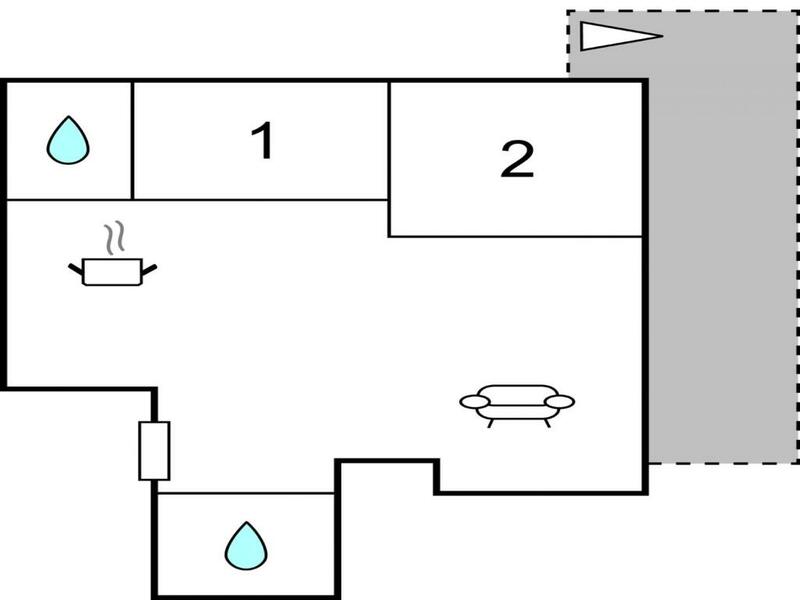 Each has a nice sea view and covered balcony. 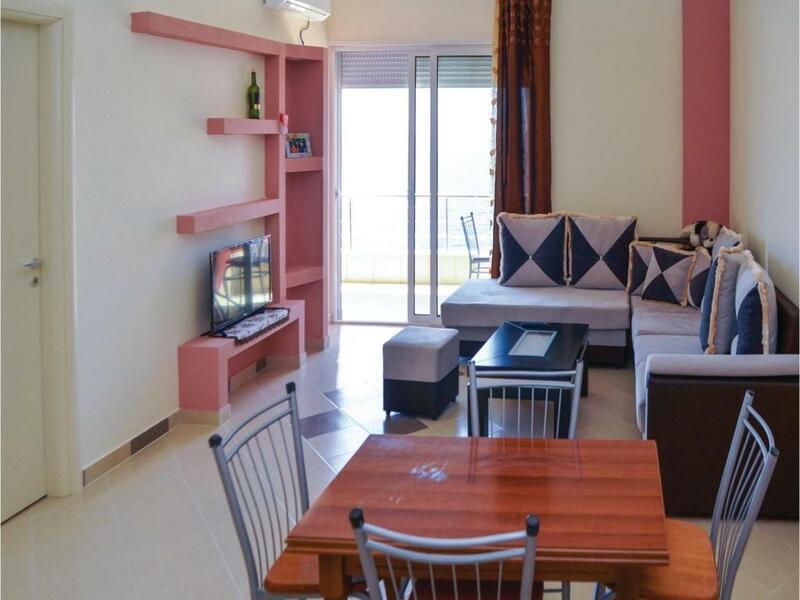 Within walking distance you’ll find nearest sandy beach. In the evening enjoy the atmosphere of the main city promenade and tasty gastronomic offer of many restaurants and bars. There are interesting sites to visit during the day, like group of islets Ksamil village or ancient town of Butrint. 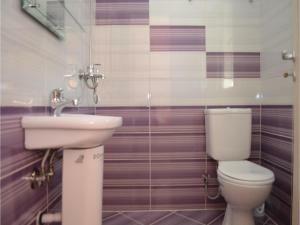 House Rules Two-Bedroom Apartment in Sarande takes special requests – add in the next step! 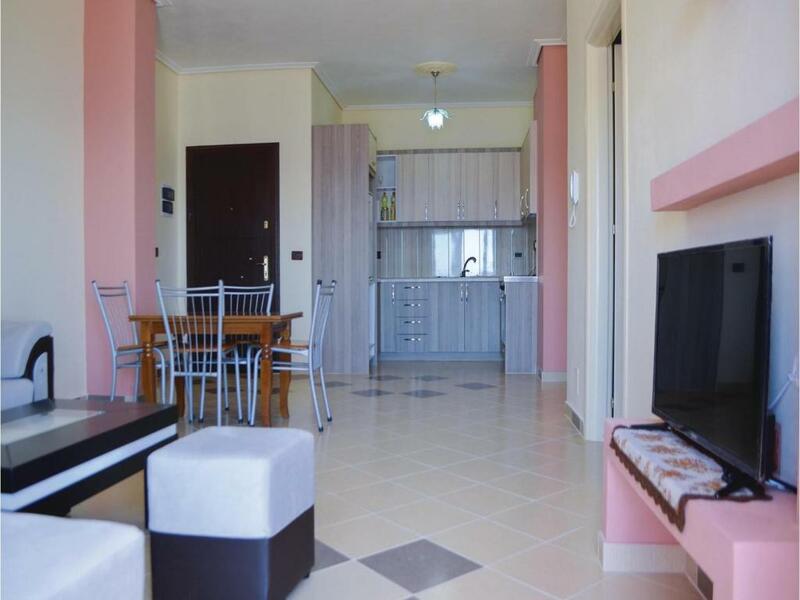 Two-Bedroom Apartment in Sarande accepts these cards and reserves the right to temporarily hold an amount prior to arrival. We need at least 5 reviews before we can calculate a review score. 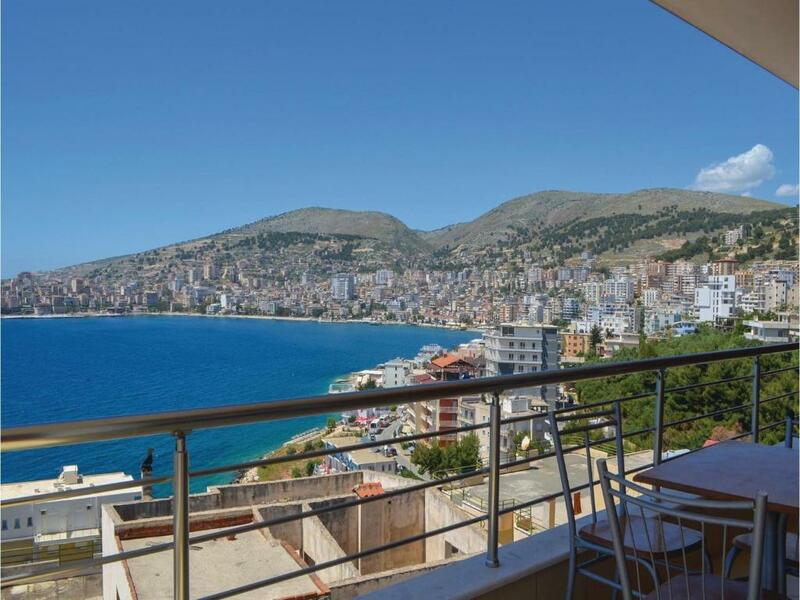 If you book and review your stay, you can help Two-Bedroom Apartment in Sarande meet this goal.